In the process of searching for pictures for my daughter’s Bat Mitzvah, we merged photo libraries and the result was the duplication of many photos. The library currently consists of about 43,000 photos when it should probably have about 17,000. 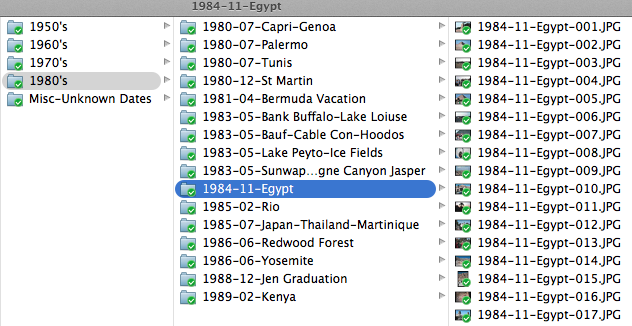 We have the photos stored on external drive which we could send you and we use the Apple iPhoto software. Is this a project you would be interested in undertaking? 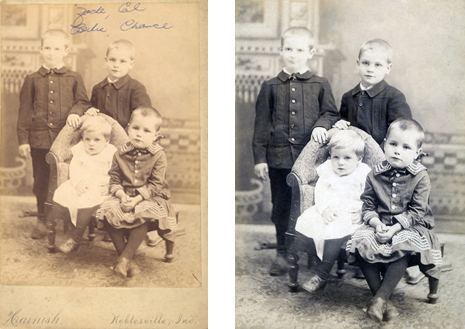 You had a total of 42,941 items and we were able to find 25,218 duplicates within your photo collection. These duplicates have been moved to a Master Duplicates Folder which you will see on your hard drive. Congratulations, you are now duplicate free! 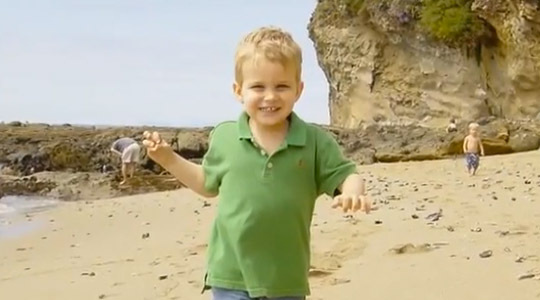 I am looking for someone to help me organize my digital photo library from the last 10 years of having three kids and taking a ton of photos and some videos. I have them stored in Dropbox, Shutterfly and various devices. There are probably a ton of duplicates! Could you help me put everything into one master library and make sure I have it backed up? We’ve put everything on one master hub, totaling 101,293 photos. After sweeping for duplicates, your collection is now down to 84,368. 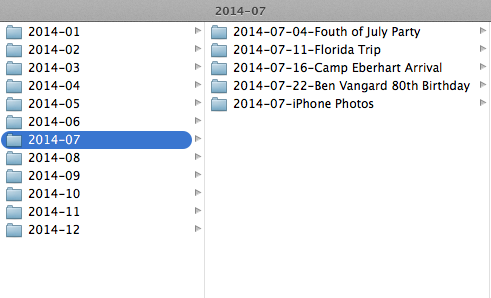 All photos have been backed up to external hard drive using a core folder structure. From there, everything has been organized within dated event folders. This way, if any cloud site you’re using goes offline or out of business, your photos will still be backed up (independent of software). Keep 1 External Hard Drive at your home, and a 2nd Duplicated External Hard Drive at your office (in case of fire). My husband is in hospice, and I have over 5,000 35mm slides from his childhood that I would like to sift through, sort and digitize before he passes. Could you weave through the slides and choose the “best of the best”? There are too many which are impertinent from travel vacations, etc. We just want a few landmarks to describe where the trip was from, along with all the slides which have people in them. We’ve sifted through all 5,030 slides, and have consolidated them down to 1,011 digital pictures (based on our initial assessment of your preferences). 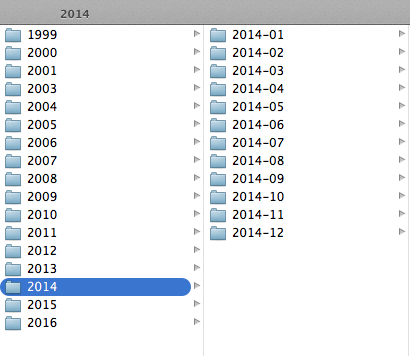 All slides have been chronologically categorized by date and event. In celebration of his Bar Mitzvah, this young man wanted a family oriented slideshow, intertwined with several video clips which included his love of sports. 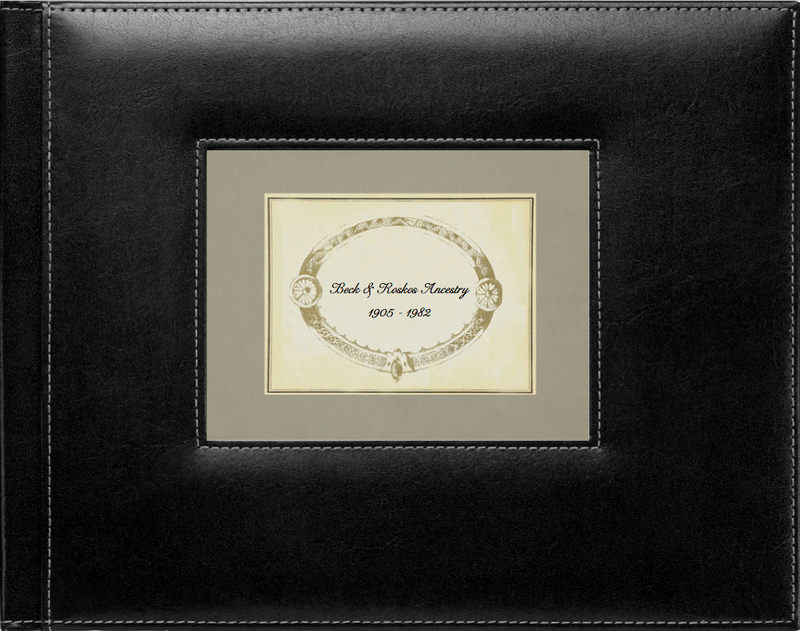 Below are a few examples of Photo Books created by Storyteller Productions. Double click the image of the Photo Book you wish to view. 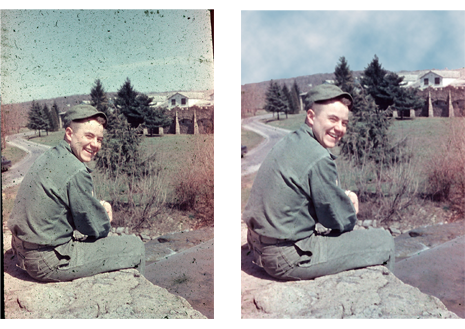 Michael had a variety of old ancestry photographs and newspaper clippings sitting in plastic bins in his attic. He wanted to make 2 books: one book for each of his parents’ generations, which would contain all of the photographs with names and dates, so that his future family members would remember exactly which relatives were in the photos. Storyteller scanned these old paper photos, and designed them into a book along with a written narrative to document Michael’s ancestry dating back to the 1700s. 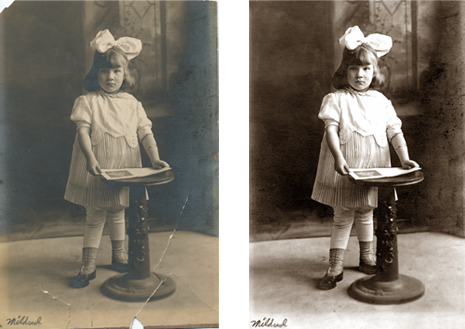 Some of the photographs were considerably damaged, and were repaired. 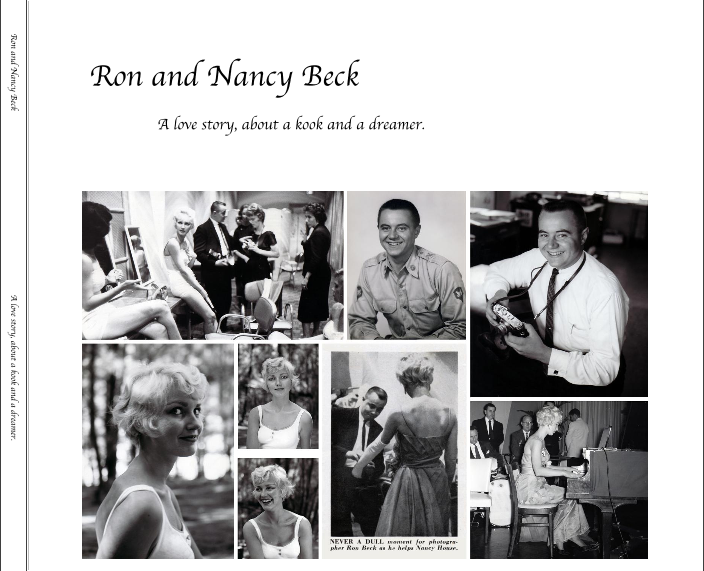 Ron and Nancy wanted to document their love story, and how they met in college. They had several boxes of old keepsakes (photos, newspaper articles, pamplets and magazines) that were stored away in their closet. They wanted to document those belongings, before they would be forever forgotten. Storyteller scanned all of their mementos into a digital format to preserve everything from fading over the years. Afterward, interviews were recorded from Ron and Nancy about how they met, and that information was woven into a well-written narrative, to go alongside the photos, newspaper articles, etc. This book documents the planning and construction of a beautiful home on the historical property of 508 Centre Island Road, located in Oyster Bay, New York. Photographs were taken of the property, and interviews were done to record the exact history of the enormous process. 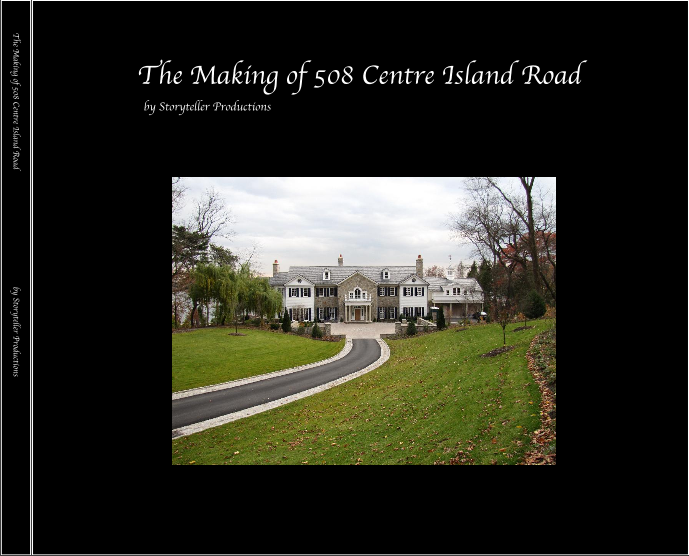 Those interviews were weaved into a literary narrative, and combined with the photographs to form the book design for The Making of 508 Centre Island Road. 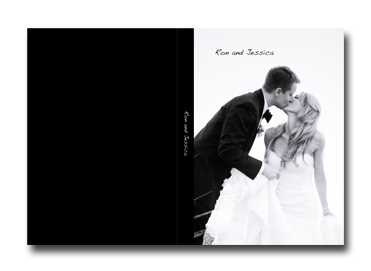 Ron and Jessica were married in San Clemente, California at the beautiful Casa Romantica. 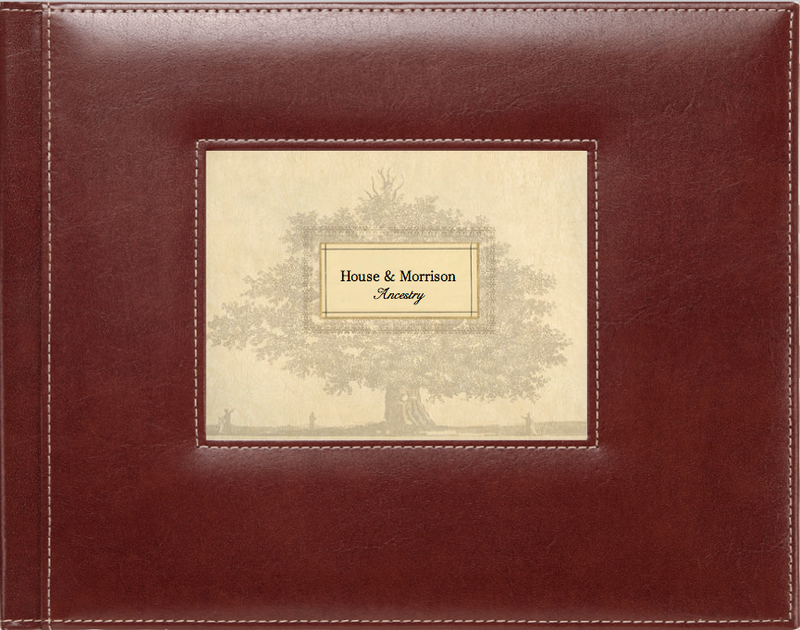 Here is their wedding story, which was printed on a flush mount 8×11 photo book, with thicker, board-type pages. 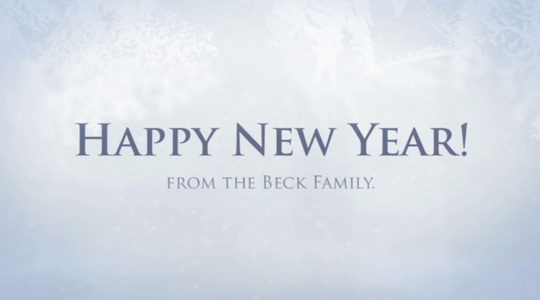 The Becks wanted to send out a Holiday themed video summarizing their year with friends and family. This video contains a mix of titles, photos and videos with one simple song. Here is the story of Ron and Jessy’s relationship. It documents how they first met, their dating days, and the eventual proposal. This video was made to show the Bride and Groom’s family and friends their history at their rehearsal dinner.